With over 26,000 entries in yesterday’s Moto 360 giveaway, it has become quite apparent that folks are interested in this device. So, without further ado, let’s give another one away to a lucky winner. 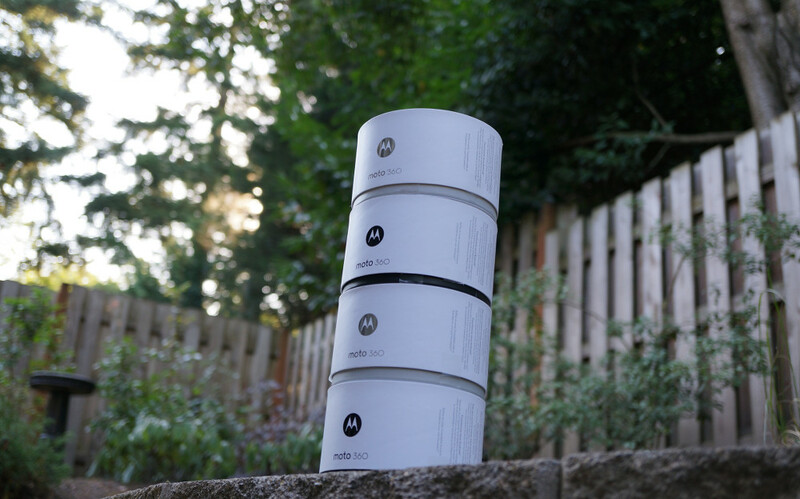 As a reminder, we are giving away a Moto 360 each day of this week, meaning that in total, you have 5 chances to win a new Android Wear device from Droid Life. You know, because we love you like that. It is the same deal as yesterday; simply fill out however many entries you would like in the Rafflecopter below, sit back in your chair, and wait for tomorrow morning at 8:30am Pacific to see if you are winning a brand new Moto 360 in Black. Day 2 Prize: 1 (one) Moto 360 in black. Our winner will be chosen at random, tomorrow morning, September 17, at 8:30AM Pacific.